SkyDome's statue of Ted Rogers may yet be toppled. Rogers is evaluating a sale of the Toronto Blue Jays, while hoping to keep the broadcast rights for the team, in order to free up capital amidst shifting sands in its media division. Paul Godfrey, the original frontman for the Blue Jays convergence, can empathize as he continues to explain why Postmedia is more likely to survive with government help. 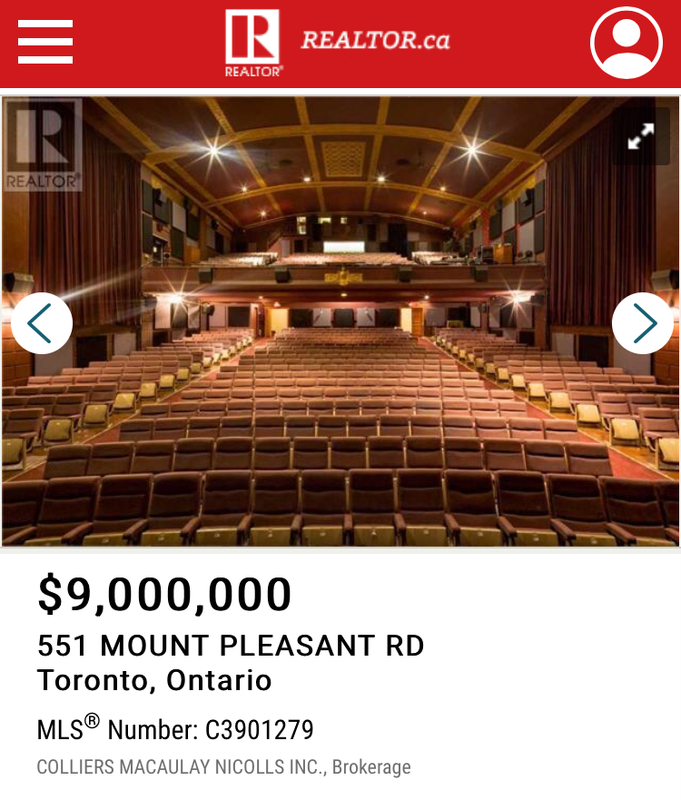 Giorgio Mammoliti will never retire. Rail Deck Park plans received overwhelming support at city council, notwithstanding dissenters in the spirit of Rob Ford. 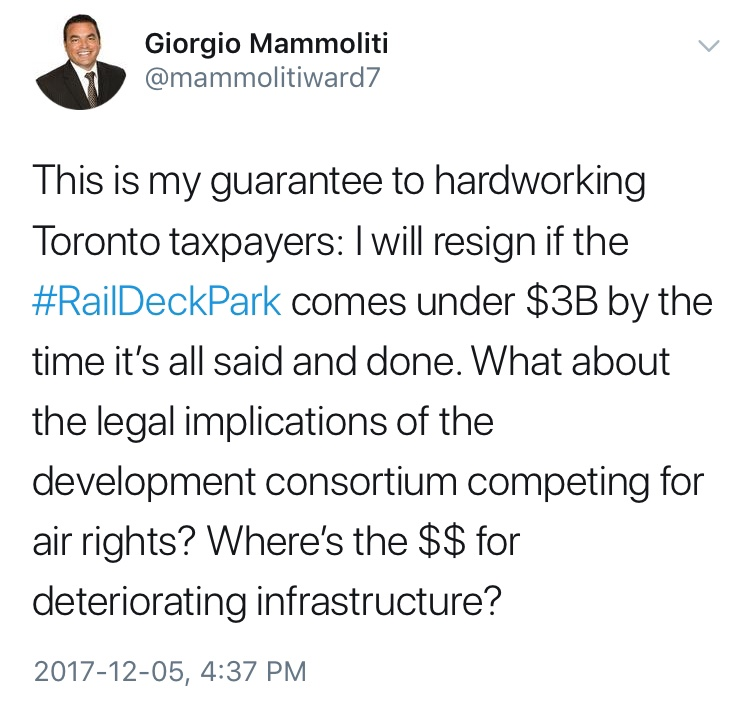 But it was blasted as a "poodle park" by Giorgio Mammoliti—who once proposed a similar “Skyway” idea for the Gardiner Expressway during his fleeting 2010 run for mayor, with a price tag just slightly lower than Rail Deck Park's estimated $1.7 billion. 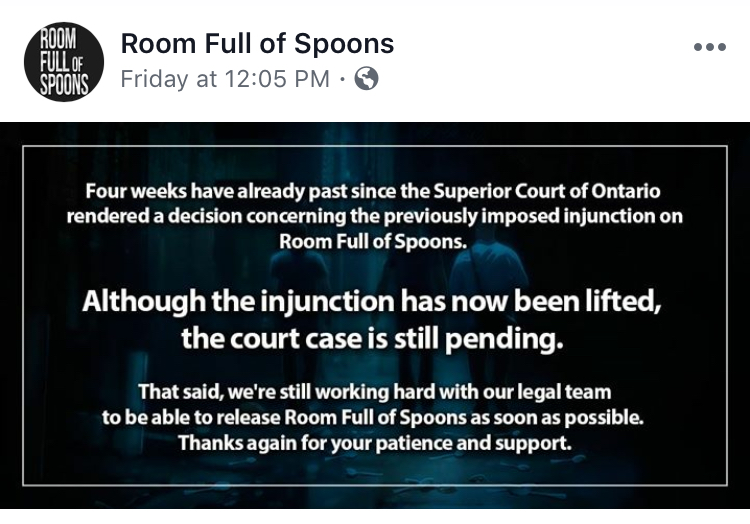 No one will ever have to walk into the ROM Crystal again. Daniel Libeskind’s ghastly contribution to Bloor Street will be officially undermined next Friday when the ribbon is cut on the ROM's restored original entrance, during a day of free admission. But another edifice stands to eclipse the Crystal as an object of downtown ridicule: the restored Sam the Record Man sign. TIFF 2017 was Harvey Weinstein’s last party. The new New York Times feature on “Weinstein’s Complicity Machine” depicts the movie mogul making the September rounds in Toronto even as he knew reporters were examining his behaviour, and even as he was still engaged in the practices he’s become infamous for. (Weinstein called these accounts “nonsense.”) Barry Avrich, whose largely flattering 2011 documentary on Weinstein premiered at TIFF—and was bought by IFC, which won't give him the rights to re-cut the whole thing—is now setting out to produce an entirely different sequel. Mike Lemke, who was given this appellation in CBC reports on his alleged Liberty Village condo rental scam, surrendered to police and is now facing 11 charges.